REMINDER: THE RCSI smj SUBMISSION DEADLINE FOR SUBMISSION IS FRIDAY OCTOBER 23rd, 2015. 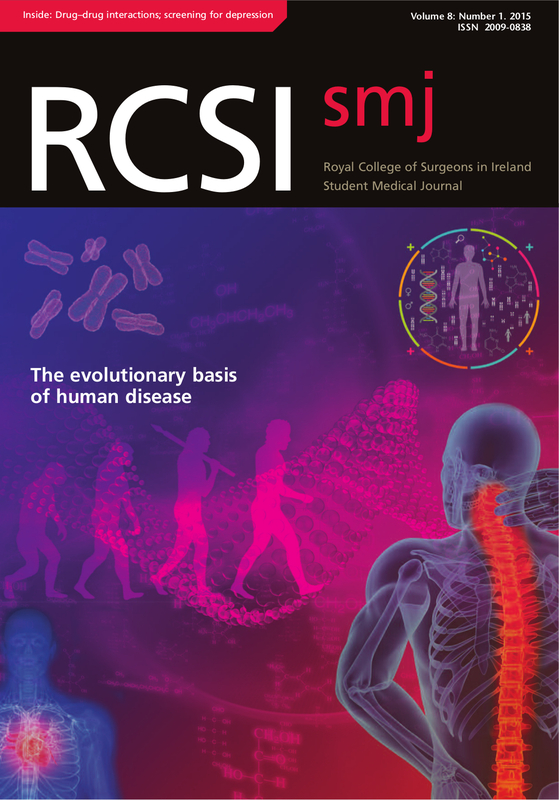 Direct any questions to editorsmj@rcsi.ie, submissions to submissionssmj@rcsi.ie and for guidelines, visit Submission Guidelines page. 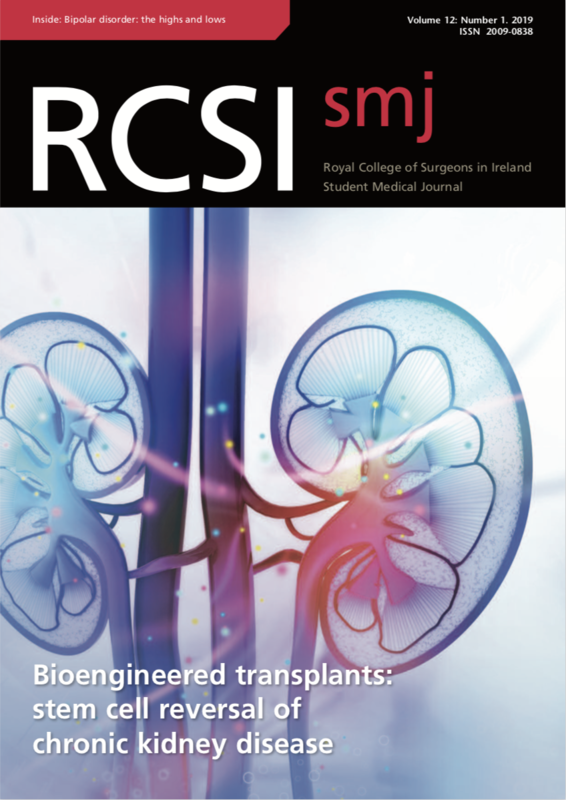 Don’t miss your chance to publish your work in the next issue of the RCSI SMJ!